It's been a few years since we've heard any new music from Kanye West, but that all changed after he revealed seven new tracks from his EP, titled Ye. The album hasn't officially been released yet, but fans are already getting a glimpse into Kanye's life through his very personal lyrics. If you've been paying attention to the media at all, you'll know that Kanye has been the topic of a lot of conversations lately. From his tweets — which rapidly went from amusing to controversial overnight — to interviews where he said things that he really shouldn't have, Kanye's been in the spotlight even more than usual. There is no denying that Kanye's new music is something you don't want to miss. If history repeats itself, fans can always expect that he's going to drop some juicy details about the goings-on of his family, which, of course, includes the Kardashians. 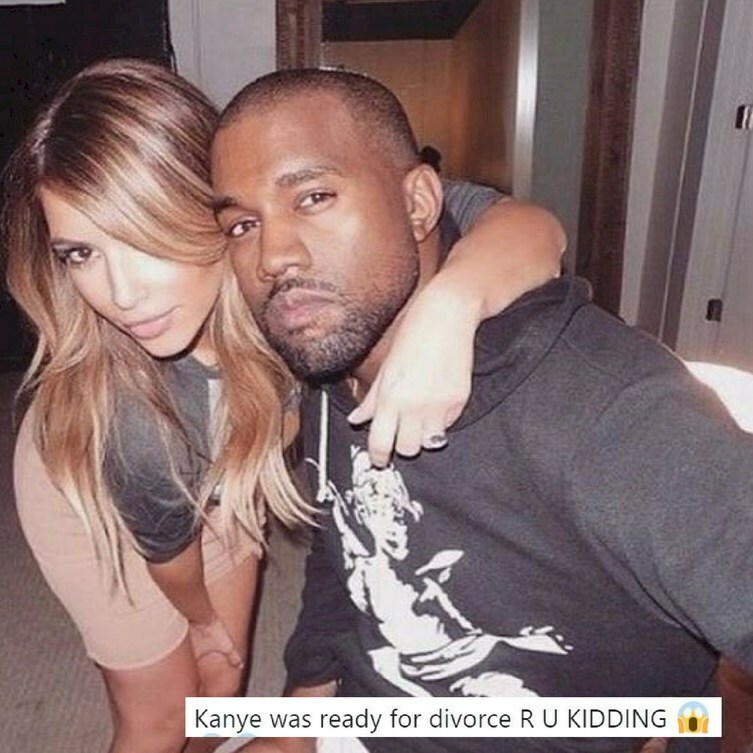 Based on the lyrics we know so far, Kanye touches on everything from his own mental health to Tristan Thompson‘s cheating scandal with Khloé. He even raps about Kim's reaction to his controversial comments about 400 years of slavery being "a choice." 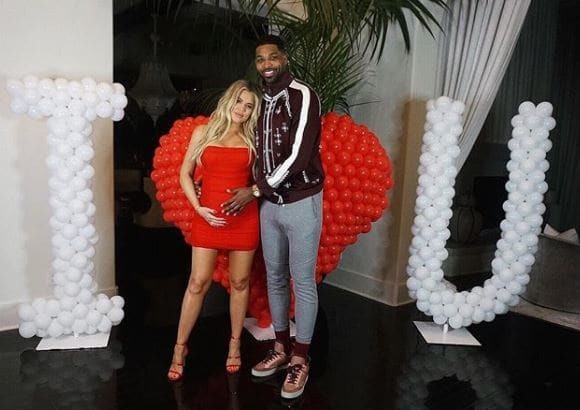 "All these thots on Christian Mingle / That’s what almost got Tristan single," he raps, clearly referring to the cheating scandal that came out just days before Khloé gave birth. Based on interviews with Kim and Kris, we know that the family isn't at all happy with Tristan and the scandal, so these lyrics aren't entirely shocking. As for the controversial comments he made surrounding slavery, well, Kim wasn't too happy about that, according to Kanye. "Wife calling screaming saying we’re about to lose it all / I had to calm her down ‘cos she couldn’t breathe," he rapped. 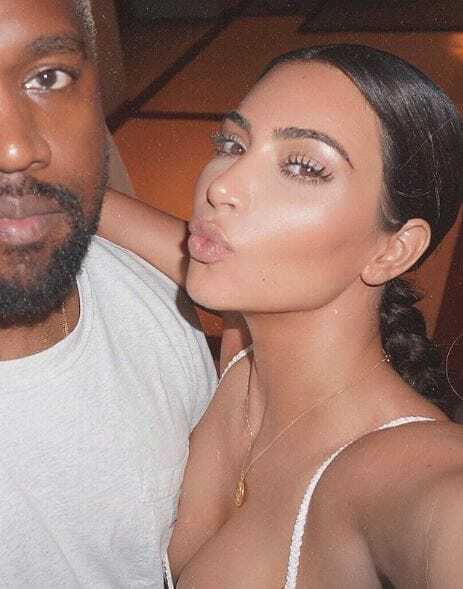 The Kardashians have been relatively quiet about Kanye's comments, but apparently, they are just keeping their thoughts private. Fans will have to wait to hear the full album, but based on what we already know, it sounds like it's going to be full of piping hot tea, and we're so here for it. SHARE if you're going to be listening to Kanye's new album!